Imagine starting your day with a therapeutic regimen that brightens and freshens your skin and makes you look great. Isn’t that a perfect way to start your day? It’s time you follow a strict skin care regimen even in the morning and prep your skin to take on the world. Here’s our ultimate guide to the best morning skin care routine ever. First things first – wipe off the overnight product build-up and dirt. Use a cleansing oil – it not only clears makeup and excess oil but also softens your skin. Try the bareMinerals Oil Obsessed Total Cleansing Oil. It is lightweight and suits all skin types. All you need to do is warm a few blobs of the cleanser by rubbing it in your palms. Dab it on your face and rub it in a circular motion all over. Finally, rinse with warm water. Do not dry your face. Follow it up with a non-oily cleanser that deep cleanses your face and clears off any remaining debris and dirt. Choose a soothing, low-pH cleanser that does not irritate your skin. Cetaphil Gentle Skin Cleanser is a good choice. Massage it gently on your face in circular motions and wash it off with lukewarm water. Pat your face dry with a clean towel. Toning your face is very important. 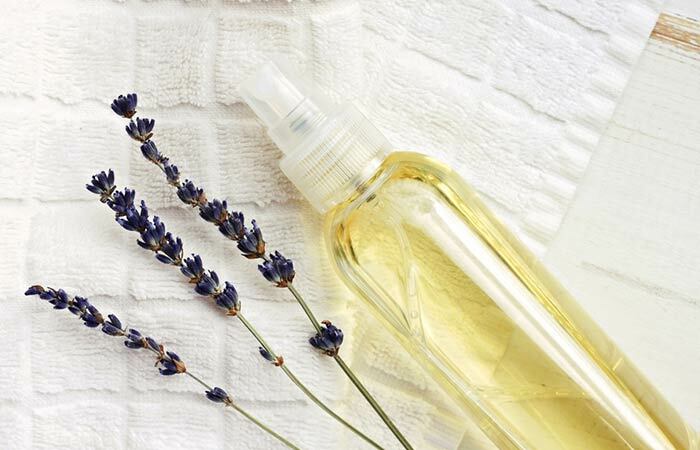 A good toner helps in removing any remaining bits of oil and dirt left behind by a cleanser. It shrinks the pores and balances the pH level of your skin. Toners prevent your skin from producing excess oil. Estee Lauder Perfectly Clean Multi-Action Toning Lotion is a good choice. Take enough toner and dab it over your face evenly and let it get absorbed into your skin. 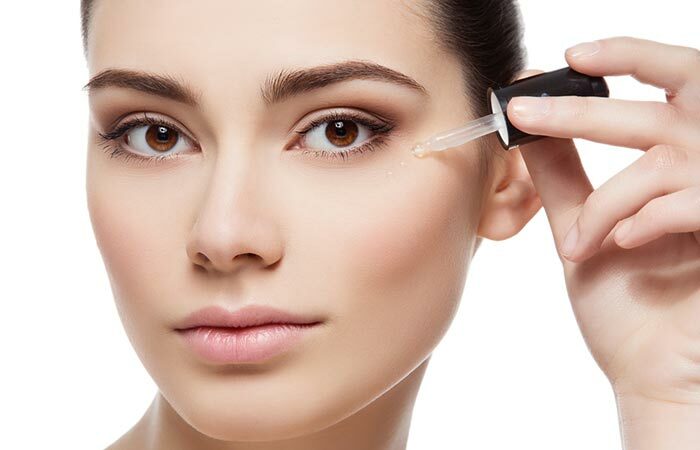 Serums are highly concentrated solutions that target and solve specific skin problems. Choose a serum depending on the problem you have, and it will show results. Ole Henriksen Truth Serum Collagen Booster is useful to improve your skin health. Take a few blobs of the serum and warm it up by rubbing it in between your palms. Apply the serum on your skin, starting from the nose, and work your way outwards. Leave it on for 2-3 minutes to absorb into the skin. Depending on your skin type, either choose a creamy, moisturizing lotion or a water-based gel to nourish and lock the moisture into your skin. The moisturizer will protect your skin from drying through the day. Aveeno Positively Radiant Daily Facial Moisturizer is a good choice. Take a few blobs of the moisturizer and smoothly pat it over your face and neck. Massage it into your skin till the moisturizer is absorbed. You need a sunscreen lotion with at least Sun Protection Factor (SPF) 30 to protect your skin from the sun’s harmful UV rays. Sunscreen protects your skin from sun damage, which otherwise can lead to wrinkles, fine lines, and spots. Mad Hippie 30+ Zinc Oxide Facial SPF is a chemical-free sunscreen that works to protect your skin. Apply sunscreen and massage it into your skin evenly. The skin under your eyes is the thinnest and the most sensitive part of your face. Therefore, you need to use products that are specifically formulated for this area. 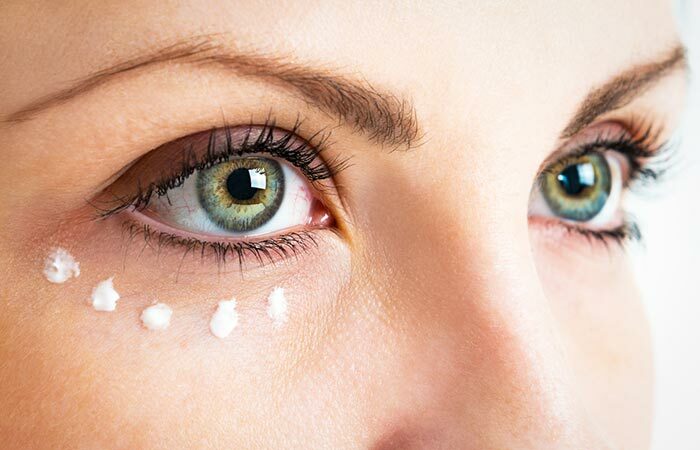 Eye creams address under-eye concerns such as dryness, wrinkles, and puffiness. Fresh Black Tea Age-Delay Eye Concentrate works brilliantly to moisturize the eye area and prevent the signs of aging. Primer helps your foundation and makeup glide on smoothly and last longer. Primers are products that your BB creams or foundations hold onto to last longer. Use your fingertips to smoothen the product onto your skin. Tarte Clean Slate Poreless 12-Hr Perfecting Primer is a perfect choice as minimizes the appearance of pores and blemishes. These steps will help you start off your day perfectly and your skin will have a good day. And if you follow the steps regularly, you will notice a significant improvement in your skin health too. So, make sure you go through the morning skin care routine every day. More importantly, let us know about your experience by commenting in the box below. 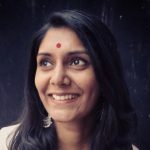 How much time would I need to spend on a typical morning skin care routine? It shouldn’t take you more than 20 minutes. 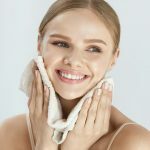 Could I skip a few steps in my morning skin care routine? Yes, you could skip a few steps if you think your skin does not require it. But cleansing, moisturizing, and applying a sunscreen are a must.